October is the World Mental Health awareness month and Virtualahan featured Rochelle Derilo in Virtualahan TV last October 8. She bravely discussed her condition as well as the inevitable stigma that comes along having mental illness. Mental illness cuts across all ages, professions, or social status. For the past few years, the number of mental illness cases has significantly increased. Many are still unaware and in denial that like any other physical illness, this must be addressed and treated. Rochelle is one of the very few who embraced her mental illness and bravely sought professional and social help. Makati, Philippines—October 10 has been declared by the World Health Organization as the World Mental Health Day. A team of mental health advocates celebrated the event through Buklatan. Buklatan is a Filipino term that means ‘opening up’. And for this specific event, Buklatan gives a whole new experience in discovering, reflecting, confronting and connecting with people through The Human Library, River of Life and Confession Corners activities. The event aims to give a safe space to everyone especially those who openly and/or secretly deal with mental conditions. Social acceptance and support are the basic human needs to combat the increasing number of mental illness. Mental Health is a growing concern in the past few years. Mental illness is ranked as the second leading cause of death of young people from ages 15-29 and this must not be ignored and disregarded. In the Philippines, specialists are very limited. There is only one psychiatrist for every 250,000 Filipinos and there are only two acknowledged mental hospitals in the country. The numbers are alarming and the question remains, where do the others go? Where do they find profession and social help? Millions of people suffer from mental conditions but without interventions. They are left alone, untreated and misunderstood. Buklatan is purposely created for these reasons. It piloted its event at ASPACE Philippines. ASPACE serves as a Launchpad for new initiatives to kick-off and impact more people. 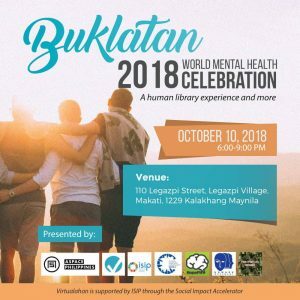 Buklatan 2018 is brought to you by the collaboration of Virtualahan, ASPACE Philippines, Global Shapers Community- Manila Hub, HopePH, Unmask Movement and Postpartum Heroes. Since the birth of Virtualahan, Coach Rose has been the inspiration to many of our students. 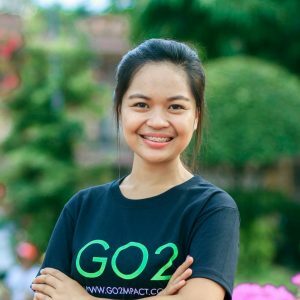 She has dedicated herself in building the community and opening doors to many who have wished to have second chances through Virtualahan. Though she has spent her birthday more than a month ago, we want to let her know how her presence has been a meaningful influence to all of us at Virtualahan. We love you and your invaluable dedication! 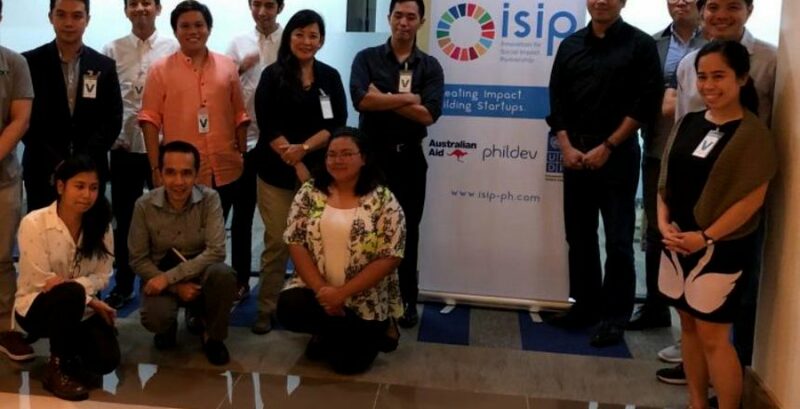 October 3— The first batch of ISIP-SIA program has already started. Virtualahan joins the first batch along with nine other finalists to accelerate through a month-long intensive accelerator program. ISIP-SIA provides speakers, mentors and possible investors and match them with startup companies for upscaling and upgrading to create greater impact to bigger communities. The series of trainings and workshops started last October 3 and ends in the second week of November. As we welcome team 24, our last and final batch for 2018, we also welcome our two new coaches who will be onboard with us. Priscilla Tripoli (Coach Precy) is a content marketing specialist, social and community manager, email marketing specialist, and e-commerce marketing specialist. She began her online writing career with US-based web publishing firm in 2010 and since then, she has been unstoppable in the digital media world. She transitioned into social media management in 2014 to help brands and businesses leverage social media channels. 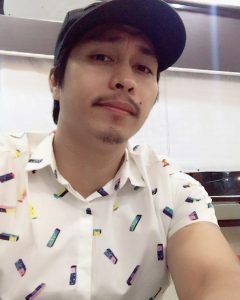 Japeth Daquipil, Jr. (Coach Japeth) is an ecommerce manager for more than six years now. He has directly worked with Amazon since 2013 up to the present. His exposure to the world’s number one e-commerce company has given him years of knowledge and experiences in the field. He is bringing with us to Virtualahan his professional expertise in internet retail. Coach Precy and Coach Japeth, your Virtualahan family is more than thrilled to have you! Welcome!